Wyatt Townley is the 4th Poet Laureate of Kansas. In her two-year term as poet laureate, she travelled 10,000 miles giving programs across Kansas and edited a weekly poetry column, "HomeWords," syndicated in newspapers statewide. 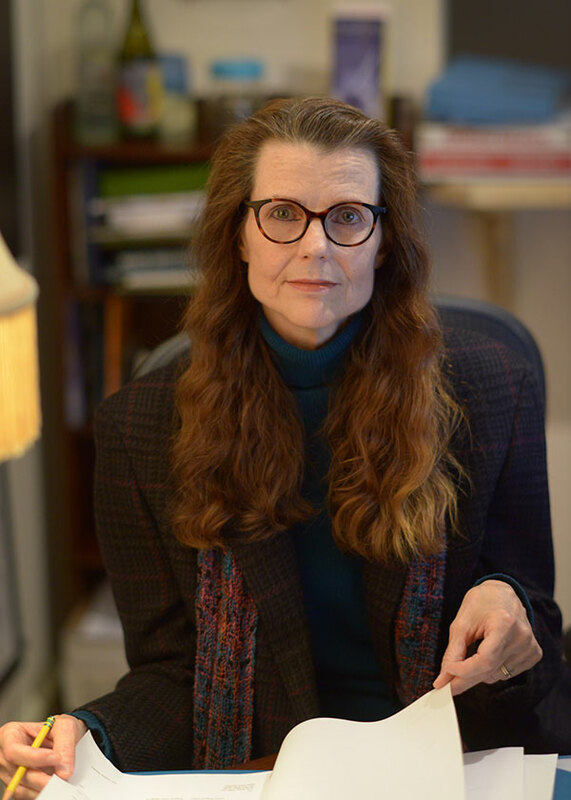 Her books include four collections of poetry: Rewriting the Body (new), The Breathing Field, Perfectly Normal, and The Afterlives of Trees, a Kansas Notable Book and winner of the Nelson Award. Her work has been read by Garrison Keillor on NPR, featured in US Poet Laureate Ted Kooser's "American Life in Poetry," and published in venues ranging from The Paris Review to Newsweek. The confluence of poetry and poetry-in-motion has shaped Wyatt's life. A former dancer turned yoga teacher, she has written books on both subjects and is the founder of Yoganetics®, a therapeutic system practiced in ten countries. Her book on the method was named an "Editor's Choice" by Yoga Journal. For years a dance critic for Dance Magazine and The Kansas City Star, Wyatt was commissioned to write the commemorative history, Kansas City Ballet: The First Fifty Years. Her mission remains two-fold: to bring people home to poetry and poetry home to people. For more information, click here for FAQS.